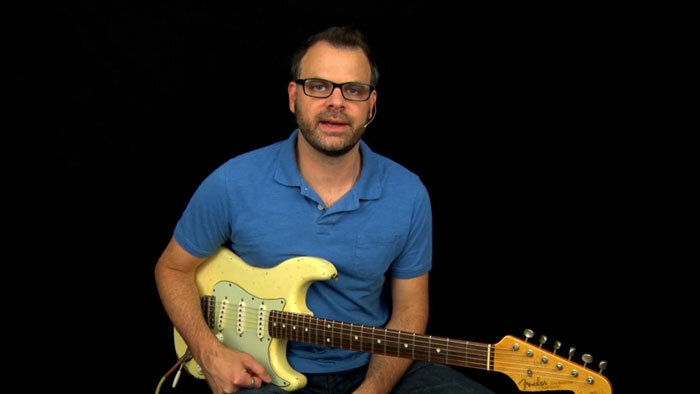 In this Podcast I want to show you how to play a Jimi Hendrix style Who Knows lick. This lesson is in the key of C#. 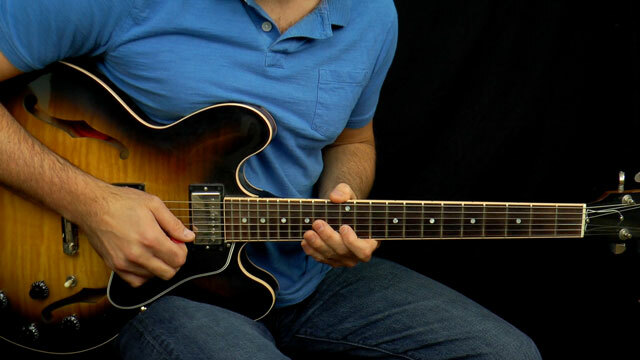 In this Podcast I want to show you how to play a T Bone Walker style lick. 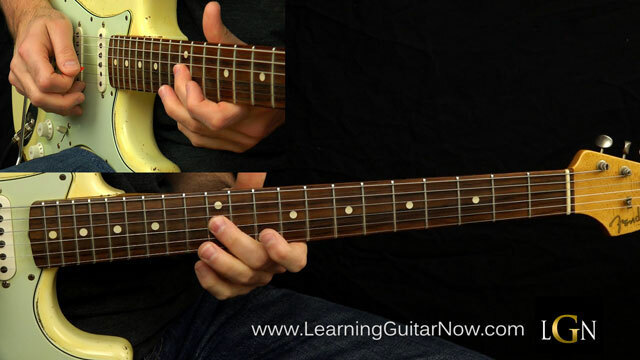 This lesson is in the key of G.
In this Podcast I want to show you how to play a Johnny Winter style lick. This lesson is in the key of A. 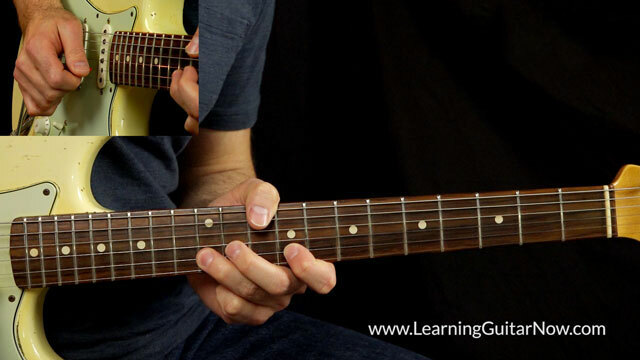 In this Podcast I want to show you how to play a Gary Clark Jr style lick. This lesson is in the key of A. 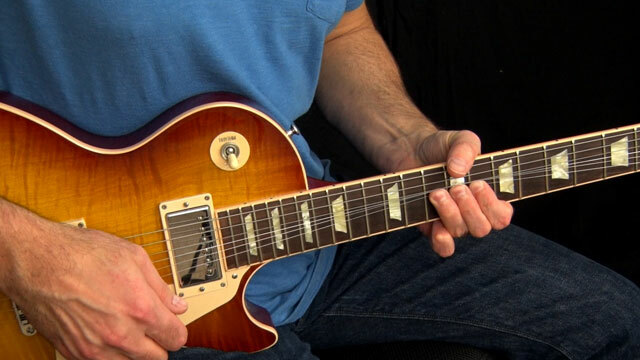 In this Podcast I want to show you how to play a Peter Green Jumping at Shadows style mini solo. 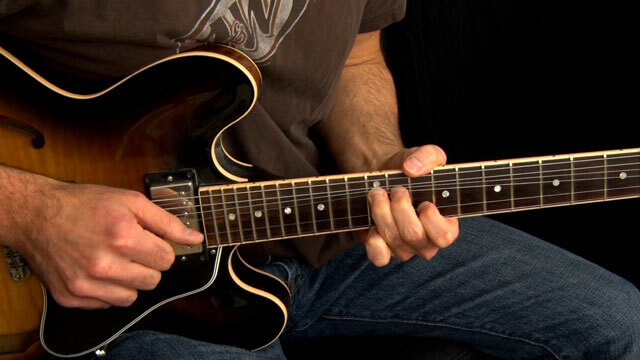 This lesson is in the key of G.
In this Podcast I want to show you how to play a BB King Lucille style lick. 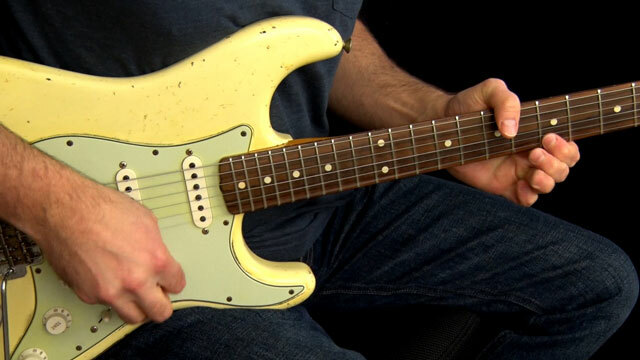 This lesson is in the key of E.
In this podcast I want to show you a Jimi Hendrix Red House lick that I got from a live Gary Moore performance I recently saw.